For the first time Galaxy has received Wine Spectator's BEST OF AWARD OF EXCELLENCE from the magazine. Galaxy has received the first level award for the wine list every year since 2002, but 2016 marks the first time to receive the 2nd level award. Wine Spectator describes the 2nd Level Best Award as "These wine lists display excellent breadth across multiple winegrowing regions and/or significant vertical depth of top producers, along with superior presentation. Typically offering 350 or more selections, these restaurants are destinations for serious wine lovers, showing a deep commitment to wine, both in the cellar and through their service team." Congratulations to our Somelier Matt Forrest for earning this award for the wine list! Here's an article from Akron Beacon Journal about Galaxy receiving the award: Raise a glass. Wine Spectator magazine has released its annual Restaurant Awards recognizing outstanding wine programs, and four of the top places in the world are in the Akron area. There are three levels of awards: Award of Excellence, Best of Award of Excellence and Grand Award. Galaxy Restaurant in Wadsworth picked up a Best of Award of Excellence, the first time it has gotten to that level. “It’s an honor,” said Matthew Forrest, the wine director and sommelier at Galaxy since July 2014. “Sometimes I think that I’m just toiling away … It’s nice to get a little recognition from external sources.” He said he has worked hard to elevate the wine program. Galaxy offers 440 different wines, up from about 320 when he started. It first earned the Award of Excellence from Wine Spectator in 2002, Forrest said. The other Akron-area places highlighted are: • 750ml Wines in Akron. It also earned the second-highest honor for the second consecutive year. 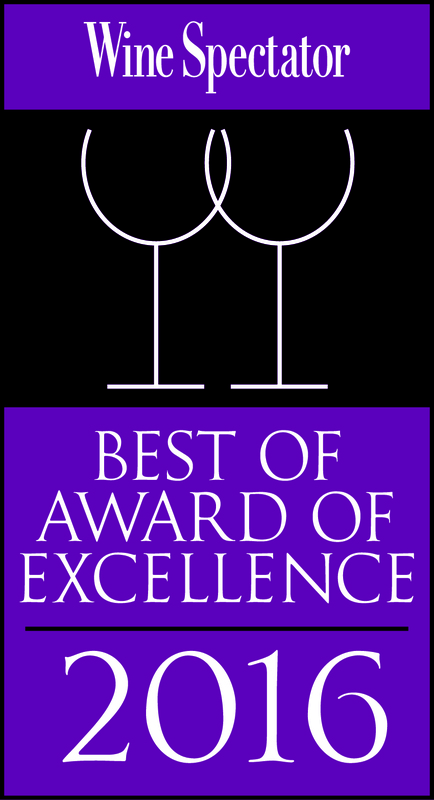 • Cellar 59 Wine Bar & Wine Shop in Stow received the Award of Excellence. It has received that honor for three years. 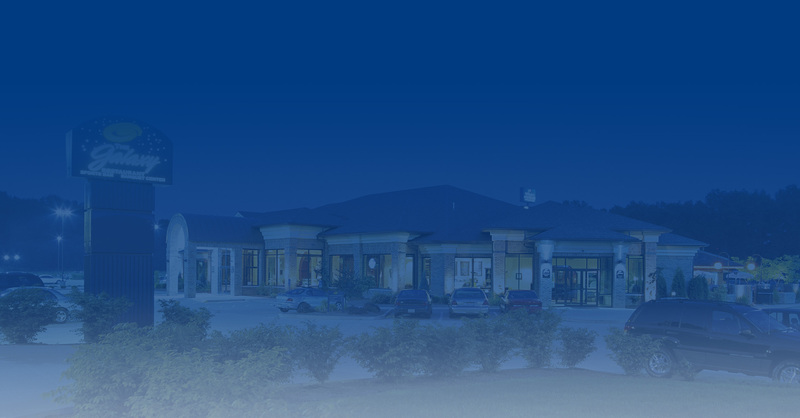 • Fleming’s Prime Steakhouse & Wine Bar in Copley Township, part of a national chain, also received the Award of Excellence. It has received the award since 2006. Wine Spectator has been recognizing restaurants for their wine programs since 1981. This year, nearly 3,600 places were honored. “They should be very proud,” magazine Editor and Publisher Marvin R. Shanken said in a prepared statement. There are three levels of awards: Award of Excellence, Best of Award of Excellence and Grand Award. A complete list of winners is available in the magazine’s August issue, online at Restaurants.WineSpectator.com and at a new, free Restaurant Awards app. Rick Armon can be reached at 330-996-3569 or rarmon@thebeaconjournal.com. Follow him on Twitter at @armonrickABJ.